Brad Cresswell grew up in Moline, Illinois, where at a young age he sang in The Moline Boys Choir, occasionally touring the country. 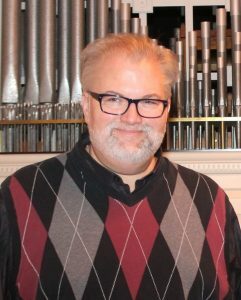 Brad studied music education at Simpson College (B.M.E., ’84), and opera at both the St. Louis Conservatory of Music and the New England Conservatory in Boston (M.M., ’89). While in Boston, Brad started singing with the Boston Symphony Orchestra, making both his Carnegie Hall debut and his first commercial opera recording with them at age 25. Brad’s subsequent opera career spanned 16 years, with performances at the Lyric Opera of Chicago, New York City Opera, San Francisco Opera and many others (including South America’s largest theater, the Teatro Colon in Buenos Aires). One of the highlights of those years came when Brad was chosen by the great Spanish tenor Placido Domingo to be his understudy for several productions. In 2003, Brad began exploring a different way of presenting music: talking about it on the radio. First as an overnight host for WNYC-FM in New York City, then here in Toledo for WGTE-FM, where (as of 2009) he serves as Program Director and Senior On-Air Host. In addition to his hosting duties at WGTE, Brad hosts and produces a syndicated radio series with Bowling Green State University that reaches over 2 million listeners world-wide. He is also often heard on the Metropolitan Opera Quiz, which is broadcast to over 300 stations in 40 different countries. 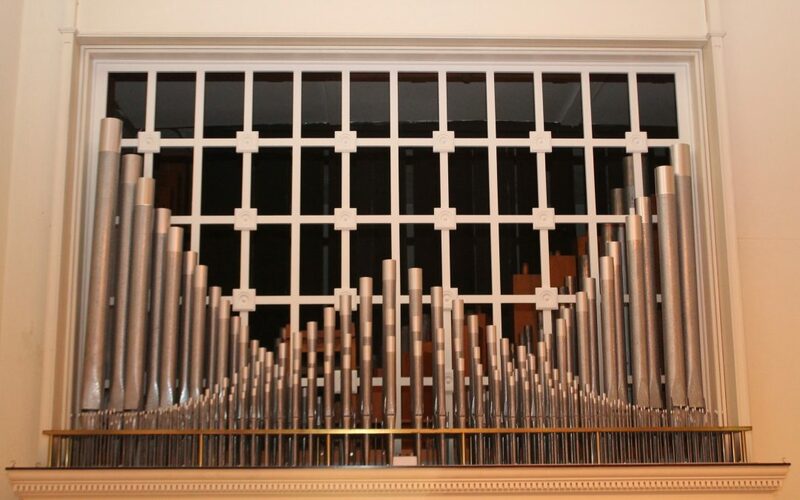 The Pipe Organ is Back! 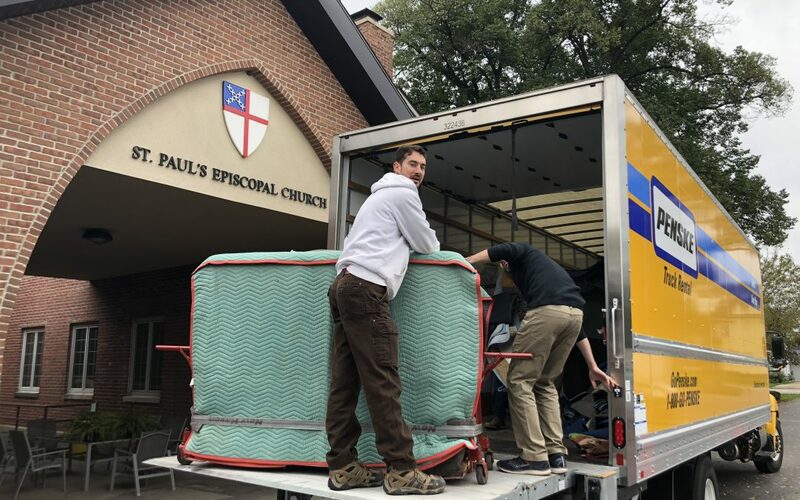 The organ is back! Come and hear Jane show off its features! Do you know how old the organ is, or how many ranks it is? Read more to find out!